BRINGING "BIG CITY GLAMOUR" TO FAIRFIELD COUNTY SINCE 2002. Are you trying to look your best for an interview, a wedding, a night out? 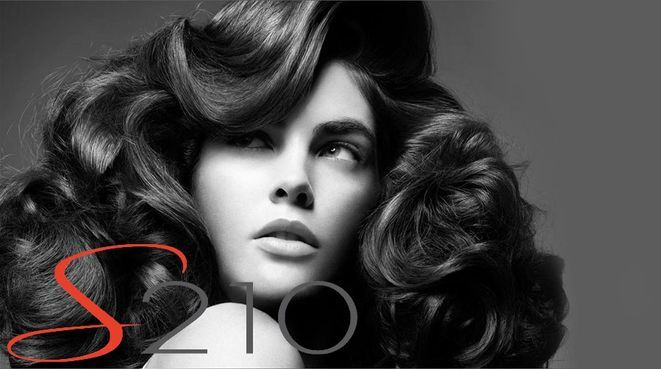 Salon 210 is prepared to help you feel relaxed and understood when you sit in our chairs. We can help you create a look that best matches your personality and lifestyle. Think of us as your personal stylists. at our salon to the fullest of its potential! At Salon 210 consultations are always free.